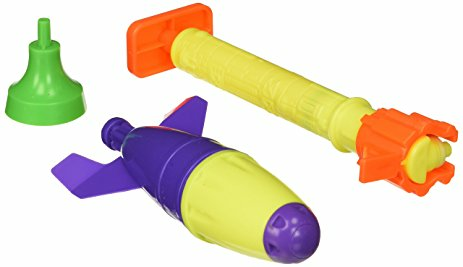 Splash Water Rocket is powered by water and air! Everyone will watch in amazement as the Splash Water Rocket flies up to 50 feet high! A super cool way to entertain children a and friends at your next outdoor party! Make a great party favor with 8 pieces per bundle! Each bundle is a Pack of 8 pieces.